Through the first part of the year, there were more buyers on the market than listings in the Walla Walla Valley. Some buyers delayed their purchase decisions because they were unable to find what they were looking for. At the first quarter end, both listings and sales had fallen 18% behind last years pace. The low inventory continued to put upward pressure on price. The median price for this year’s first quarter was 9% higher than the first quarter of last year. However, buyer demand remained strong and there were signs that home sales were increasing. Pending homes sales – those under contract but not yet closed – grew by 4% over the previous month. There were also signs that more listing inventory was on the way. Many sellers wanting to sell their homes this year have waited till spring to list. And the buyers can’t wait. We expect an active real estate market in the second quarter of the year. Listing grew a modest 2% over the previous month but remained 18% below the number of homes available 12 months ago. Home sales increased 12% over the previous month but declined 20% below the number of closings in March of last year. The median decreased 5% from the previous month but was 4% higher than the median price for March of last year. Walla Walla’s real estate market experienced an icy month. 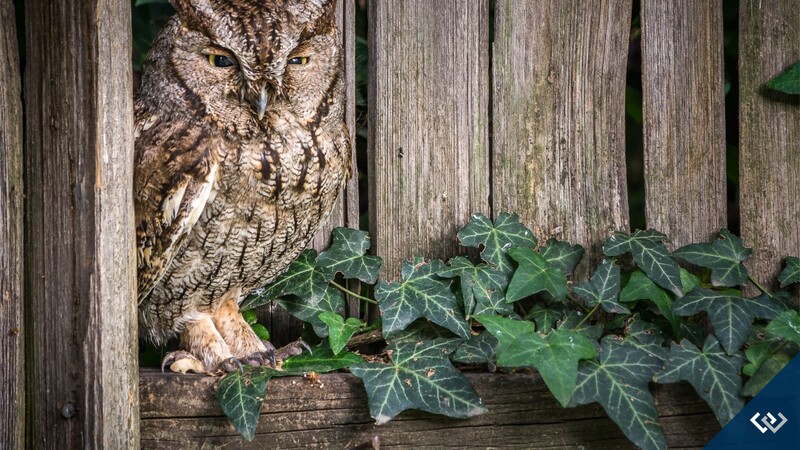 Both listings and sales continued to decline and harsh winter conditions are partly to blame. Many brokers reported that their sellers who wanted to list homes in February were waiting for the snow to melt so they could prepare their homes for market. In addition, slippery roads combined with the prospect of additional homes coming on the market caused some buyers to delay their purchase decisions. Through the first two months, closed home sales fell 17% behind last years pace. Everyone is ready for spring! And Walla Walla’s real estate market is poised to get very busy. Warm weather will certainly bring listings to market and buyer demand for homes in the Walla Walla Valley will remain strong. Our local economy, favorable mortgage rates, and small-town lifestyle will continue to make owning a home here a very desirable investment. Like pretty much everyone, we are ready for the snow to melt! The month ended with 5% fewer listings than the previous month and 10% below the number of homes listed for sale a year ago. Monthly closings slid another 19% from the previous month and ended 15% below the number of closings in February of last year. Median prices increased 13% over the previous month and 18% above the median price for February of last year. Click here for monthly charts. 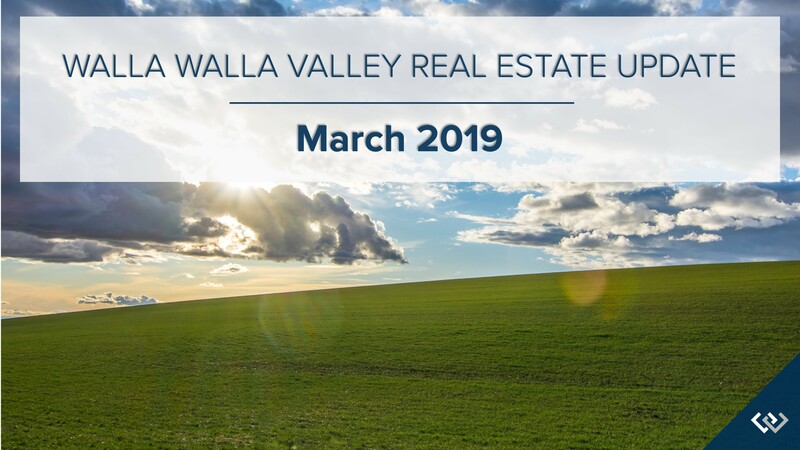 Despite low inventory, the Walla Walla Valley MLS is poised to have its second most active real estate year ever. With one month to go, annual homes sales remained 4% ahead of last years pace. Last year’s sales were second to the number that occurred in 2016. 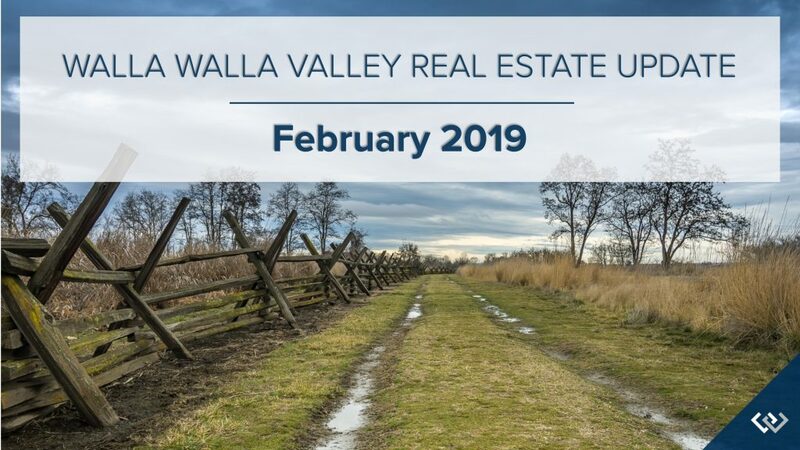 While sustained listing inventory levels were extremely low this year for the Walla Walla Valley, new listings that came to market each month were quickly sold. The seller’s market continued, especially for homes under $600,000. As reported throughout the year, low inventory levels led to increased prices. With one month to go, the fourth quarter’s median sales price is 10% higher than that for the same period a year ago. While the market sustained good activity throughout the month, there were signs that the anticipated seasonal slowdown had begun. November’s pending sales – homes under contract but not yet sold – declined by 13%. However, December’s projected closings should ensure the lead over last year is maintained. Novembers listing inventory dropped 13% from the previous month and remained 14% below the number of homes listed for sale in November of last year. Closed sales declined 14% from the previous month but stayed on par with the number of homes that closed in November of last year. The month’s median price equaled that of last month but was 9% higher than the median price of closed homes in November of last year. With just two reporting months left in the year, 2018 is poised to be the second busiest real estate year in Walla Walla’s MLS history. 2016 currently holds the record for the most annual MLS home sales and 2017 holds the record for the second most. Through October of this year, home sales were 4% ahead of the pace from a year ago, but there were signs that the market is slowing a bit. October’s pending sales – homes under contract but not yet closed – declined by 14%. Lawrence Yun, National Association of Realtors’ chief economist, reported that most of the country experienced “another month of rising inventory on a year-over-year basis”. However, this trend has not occurred in the Walla Walla Valley where inventory has remained low. At months end, year-over-year listings were 9% less than October of 2017. Low inventory levels continued to put upward pressure on prices and the current seller’s market continued for homes under $600,000. Through October, the annual median sales price had increased 9% over the previous year to $248,481. We continue to experience a moderately active market with buyers and sellers looking to make a move before year-end. The number of listings declined 2% from the previous month and was 9% below the number of homes available a year ago. Monthly home sales stayed even with the previous month but were 13% below the same month of last year. As mentioned above, annual homes sales were still 4% ahead of last year’s pace. The months median sales price increased by just $2000 over the previous month but was 14% higher than the same month of last year. Walla Walla Valley home sales slowed in September which is typical during this time each year as many buyers focus on summer vacations and back to school activities. Inventory declined during the month and remained 8% below the number of homes listed for sale a year ago. Low inventory levels have been caused, in part, by sellers who were excited about the prospect of receiving good offers on their property but were reluctant to list for fear of not being able to find their next home. 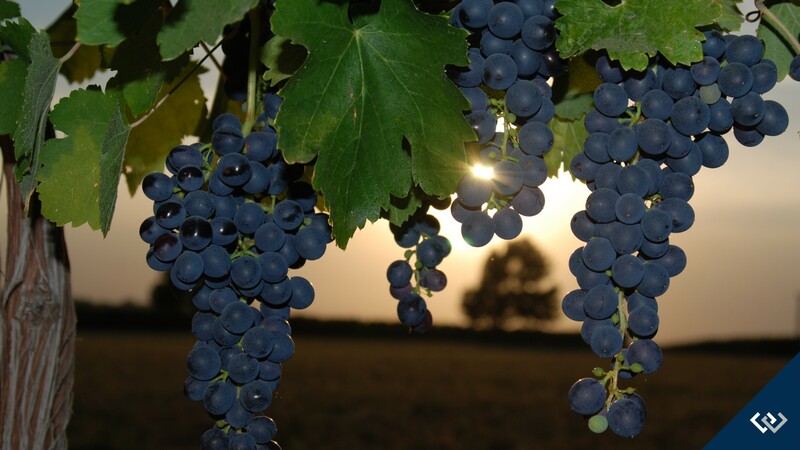 In spite of low inventory levels, Walla Walla has experienced a strong market through the first nine months. At month end, annual closed sales were 6% ahead of last years pace. The seller’s market continued to put upper pressure on prices. Year-to-date, Walla Walla’s median price has increased by 9% over the previous year. 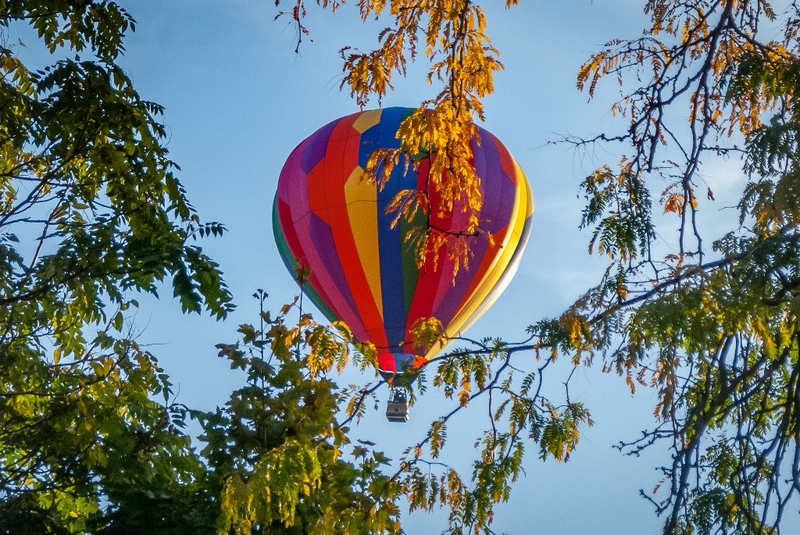 We expect activity to pick up this fall prior to the Holiday Season as both buyers and sellers look to make changes and/or additions to their real estate holdings before year end. The month ended with 2% fewer listings than the previous month and 8% fewer than the number of homes listed for sale 12 months ago. Closed home sales declined 21% from the previous month. But as mentioned above, this is typical for the month of September. Closed sales were just 6% off the total for September of last year. The months median price had a slight drop of 1.3% from the previous month but was significantly up from last September’s median sales price of $209,500. Hot weather and smoky skies did not slow home sales in August. The month tied June for the most monthly home sales of the year in the Walla Walla Valley. But a decline in pending sales and an increase in listing inventory suggested the market had slowed just a bit. Pending sales – homes under contract but not yet closed – stayed even with the previous month but were down 18% from the pace set earlier in the summer. However, at month end, annual sales were still 7% ahead of last years pace. Listing inventory grew during the month to the highest level in 10 months, but remained historically low for our market. The number of homes listed for sale was down 6% from the number available 12 months ago. As reported in previous months, low inventory continued to put upward pressure on price. The month’s median price was 13% higher than in August of last year. 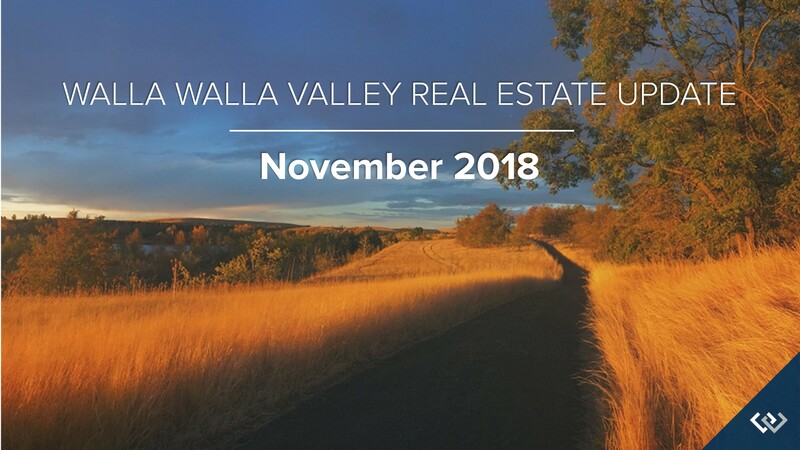 However, rising interest rates and home prices have not yet damped buyer’s demand for Walla Walla valley homes and our year is on track to be the 2nd most active annual market in our MLS’s history. The month’s listing inventory grew by 7% over the previous month but there were still 6% fewer homes listed than were available 12 months ago. Monthly closed home sales increased by a single sale over the previous month and were within 1 closing of the number that closed in August of last year. The month’s median sales price held level with the previous month but was 13% higher than the median price for the same month of last year. April became the most active month for real estate this year. The month’s 77 home sales made it one of the busiest Aprils ever for the Walla Walla Valley. By month end, closed home sales had surged 12% ahead of last years pace through the same reporting period. At the same time, enough new listings came on the market to replenish those that sold. The month ended with the same number of listings as the previous month. Inventory remained low, but this trend may be shifting. For the second month in a row, the Walla Walla Valley had more listings than the previous year. Listing inventory experienced a year-over-year monthly gain of 1%. The seller’s market continued for Walla Walla as buyer demand remained strong, especially for homes under $400,000. While most buyers would have preferred more homes to look at, Walla Walla maintained just enough inventory to keep price increases moderate. Through the first four months, Walla Walla’s median price increased 4% over the same period a year ago. The month ended with the same number of listings as the previous month, and there were 3% more homes listed for sale than were available 12 months ago. Monthly home sales jumped 37% over the previous month and 57% over April of last year. This was one of the most active Aprils in Walla Walla’s history. April’s median price declined by 5% from the previous month. On the year, Walla Walla’s median price is 4% higher than the same period of last year. Click here for April 2018 Charts. Through the first two months of the year in the Walla Walla Valley, closed home sales have held steady with last years pace. Buyers were active during February with new contract signings; pending sales – homes under contract but not yet closed – grew by 17% over the previous month. However, buyers choices were limited. Listing inventory remained low. The number of homes listed for sale was 7% lower than the number available at the same time last year. The market remained a clear sellers market, especially for homes under $400,000. Low inventory levels continued to put upward pressure on price. 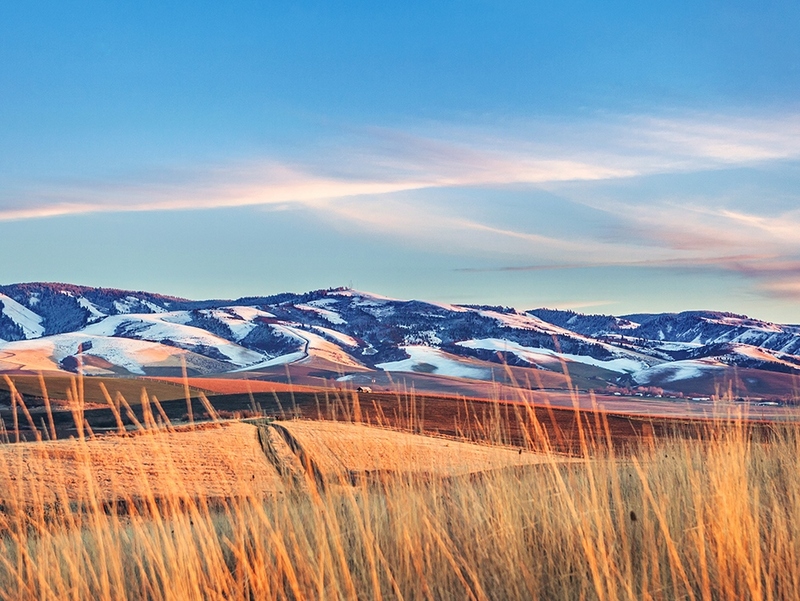 During the first two months, Walla Walla’s average sales price increased by 2.5%. Going forward, our listing supply should get a boost! 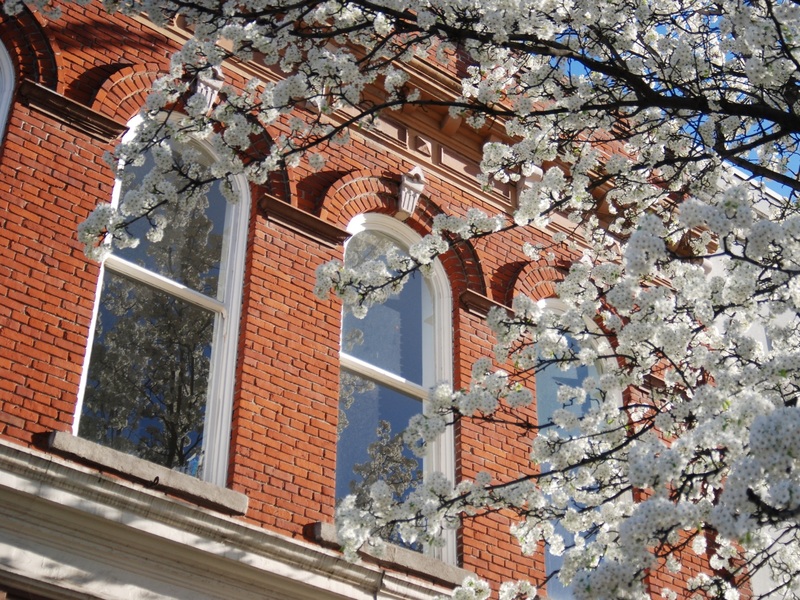 Typically, more sellers list their properties for sale during the spring months. We expect listings to grow in March which will alleviate some of the pricing pressure. The month’s listings held steady with the previous month but ended 7% below the number of homes available for sale at the same time a year ago. Typically, February’s closed sales slow from January’s pace. That is what happened again this year. Closed sales declined by 25% from the previous month but were up 15% ahead of the closed sales for February of last year. YTD, closed sales are on pace with last year. The Median sales price held steady with last month. However, the average sales price increased 2.5% over the previous year. What happens to listing supply will determine how much upward pressure pricing face as we go forward. Click here for February 2018 Charts. An uptick in Walla Walla Valley home sales in the final three months of 2017 pulled down housing inventory to its lowest point in more than 15 years. But listing inventory improved a bit early in the year. Some sellers, wanting to capitalize on continued buyer demand, listed their homes early in January. As a result, listing inventory grew 3.5% during the month. January’s median price ($222,750) pulled back a bit from 2017’s median price ($227,517) but low inventory levels will continue to put upward pressure on prices. The prospect of higher prices and potentially higher interest rates continued to fuel buyers motivation. Although 6 sales shy of last January, closed home sales got off to a steady start in the new year. What happens to sales going forward will depend on whether or not listing inventory can keep up with buyer demand. The months listings grew 3.5% over the previous month but was still 5% below last January. The month’s closed sales settled from last month and was just 6 sales behind last January’s pace. The month’s median price settled 8% from the previous month but was 6% higher than last January. Click here for January 2018 Charts. 2017 finished 2nd best for home sales in the Walla Walla Valley. The Walla Walla MLS (WWMLS) reported 799* home sales in 2017 finishing just 5% behind last years record setting pace. Low interest rates kept buyers active despite fewer homes on the market making 2017 the 2nd best year for home sales in WWMLS’s history. At year’s end, listings declined to their lowest level in over 12 years. The year ended with just 226* active WWMLS listings, 16% fewer than last year. Throughout the year the Walla Walla Valley maintained approximately 2 months of inventory and ended with just 1.8 months of inventory for the cities of Walla Walla and College Place. The median sales price experienced an annual gain of 6%. Lower inventory levels continued to put upward pressure on prices in 2017. The median sales price increased to $227,517*, a 6% increase over the previous year. 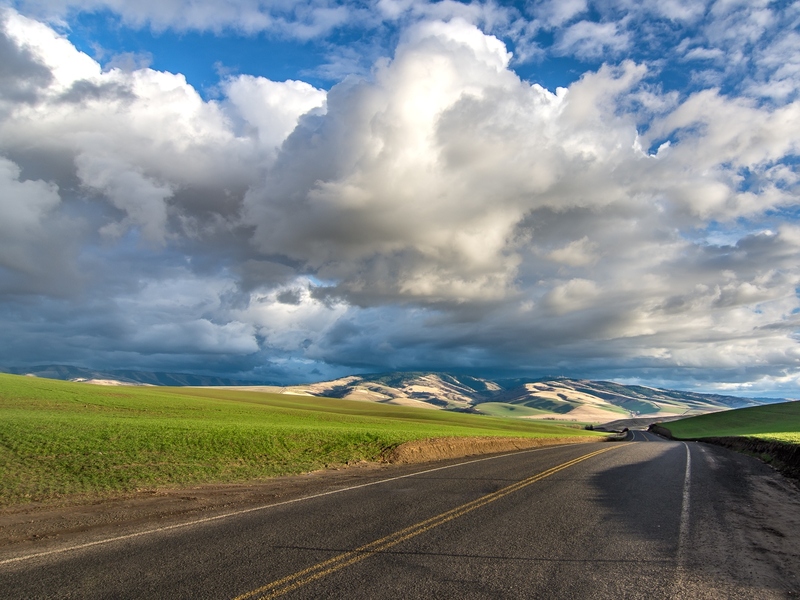 The Walla Walla Valley experienced a seller’s market, especially for homes below $400,000. Click here for our 2017 Year-End Charts. In 2018 we should expect existing home sales to increase by 3.7%. In many areas, demand will continue to exceed supply, but a modest increase in inventory will help take some heat off the market. Because of this, home prices are likely to rise by 4.4%. Matthew continues to be concerned about housing affordability. 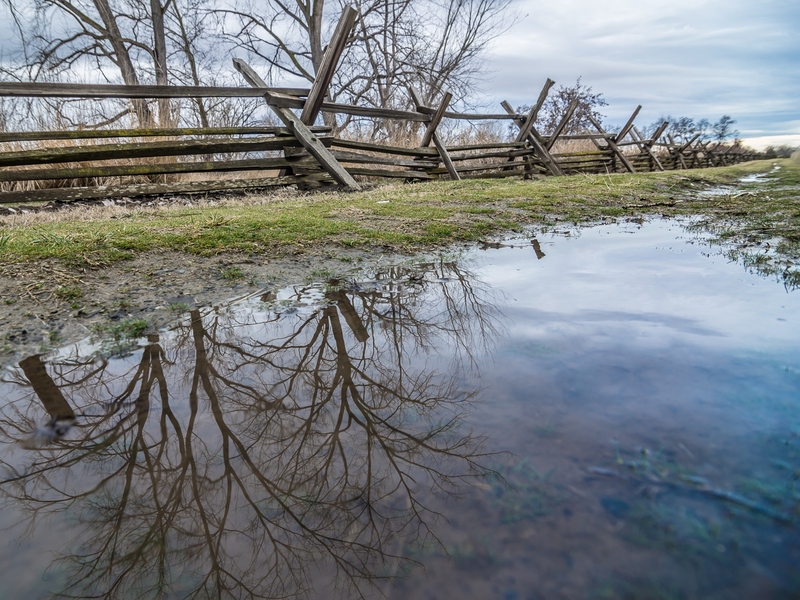 Home prices have been rising across much of the country at unsustainable rates and, although Mathew still contends we are not in “bubble” territory, it does represent a substantial impediment to the long-term health of the housing market. If home price growth begins to taper, as predicted in 2018, that should provide some relief. Click here for Matthew’s forecast.